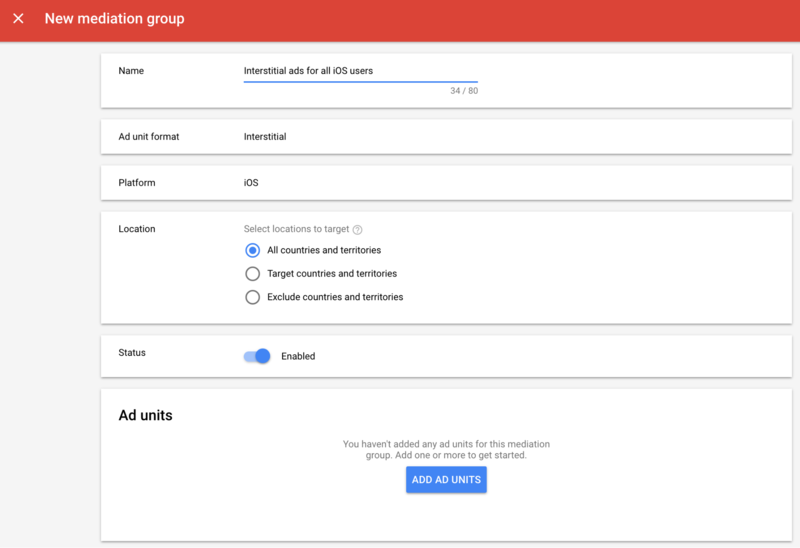 This guide is for publishers who want to use the Google Mobile Ads SDK to load and display ads from the DU Ad Platform via mediation. 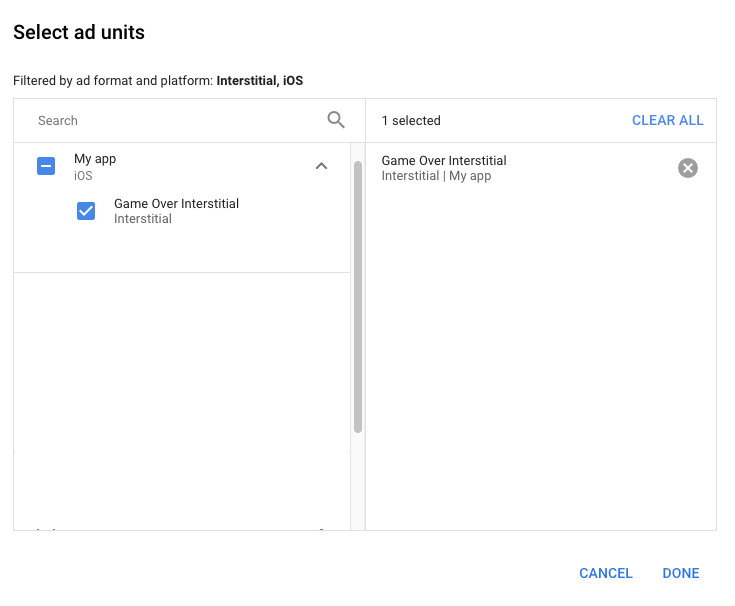 It covers how to add the DU Ad Platform to an ad unit's mediation configuration, how to set up Ad Network Optimization (ANO), and how to integrate the DU Ad SDK and adapter into an iOS app. Sign up or log in to your DU Ad Platform account. Add your app to the DU Ad Platform publisher dashboard by selecting the APPs tab and then clicking the Add APP button. Select iOS as the System type and fill out the remaining form fields. Once you have filled in your app details, click Next at the bottom of the page. Next, create a placement by clicking the Create placement button. Enter the name of the placement in the Placement name field, select an Ad Format, and click Save. You should see your newly created placement and its corresponding Placement ID (PID). Click Next to continue to the next step. You will find your App ID and Placement ID listed on this screen under the Embed the App ID section. Copy these values as you will need them in an upcoming step. Next, click the Upload button and upload a DU Ad SDK integrated IPA of your app. Once you have uploaded your app’s IPA, click Next to continue to the next step. Enter the App Store address of your app in the App Store Address field and click the Submit for review button to complete the process for adding your app to the DU Ad Platform dashboard. In addition to the App ID and Placement ID, you'll also need your DU Ad Platform user name and Account Token to set up your AdMob ad unit ID. Navigate to the Account tab in your DU Ad dashboard to locate your Account Token. You can find your user name in the top-right corner of your dashboard. 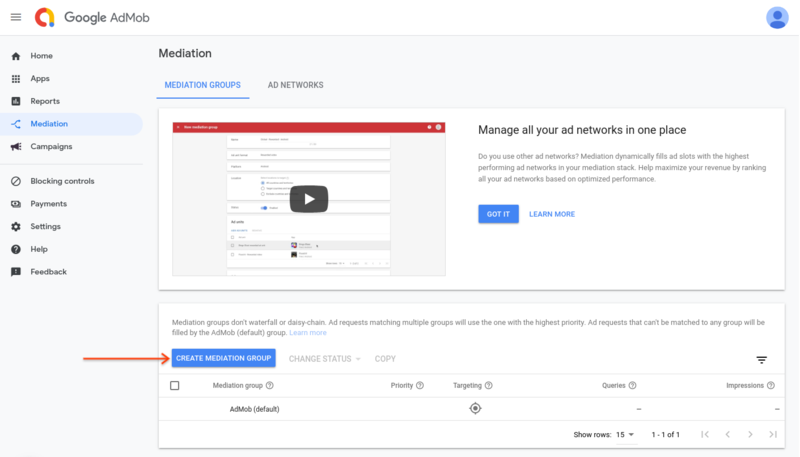 You will now need to add the DU Ad Platform to the mediation configuration for your ad unit. To do so, first sign in to your AdMob account. Next, navigate to the Mediation tab. 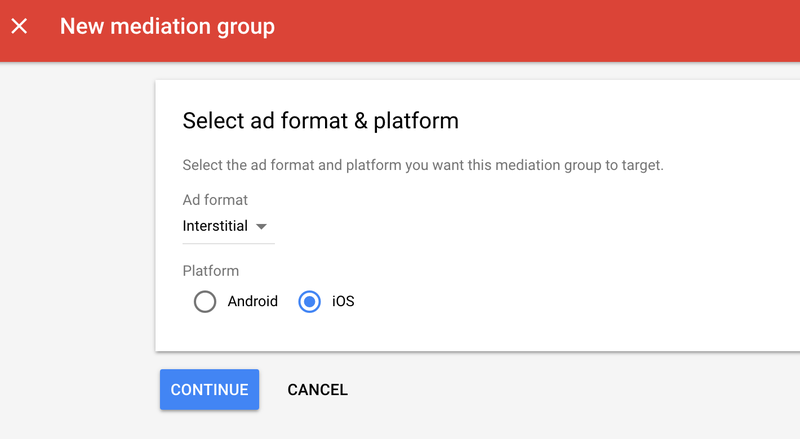 If you have an existing mediation group you'd like to modify, click the name of that mediation group to edit it, and skip ahead to Add DU Ad as an ad source. Associate this mediation group with your existing AdMob ad units. Then click Done. In the Ad Sources card, select Add Ad Network. Then select DU Ad Platform. Enable the Optimize feature, then enter the user name and Account Token obtained in the previous section to set up ANO for the DU Ad Platform. Then enter an eCPM value for the DU Ad Platform and click Continue. Enter the Placement ID and App ID obtained in previous section. Download the latest version of the DU Ad Platform iOS SDK and link DUModuleSDK.framework in your project. Download the latest version of the DU Ad Platform Adapter and link DuAdAdapter.framework in your project. Add the libsqlite3.0.tbd to your project. Go to the Build Settings of your project and add -ObjC in Other Linker Flags. 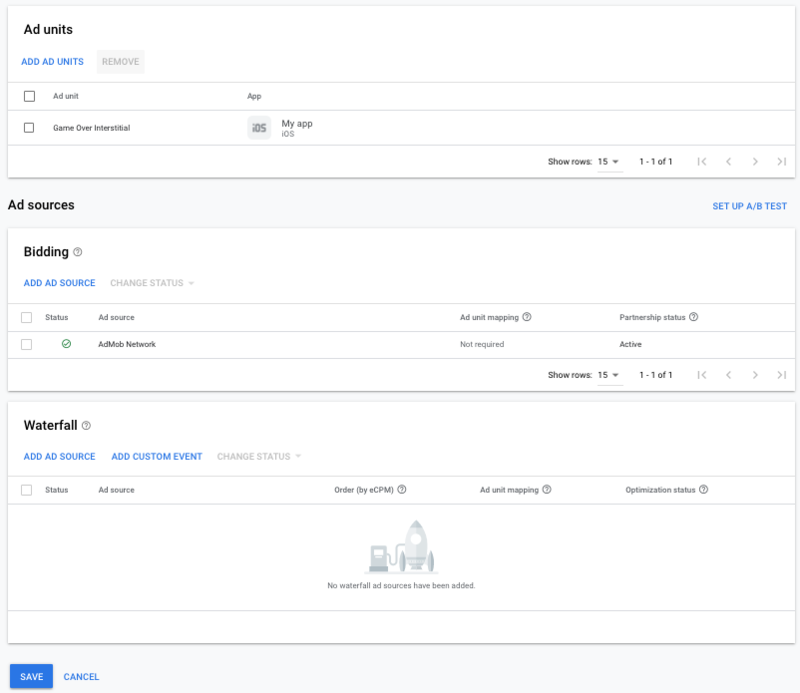 No additional code is required for DU Ad Platform integration. No additional steps are required to test the implementation. The section below shows you how to enable or disable personalized ads for DU Ad Platform. In SDK version 1.1.0, DU Ad Platform added the setConsentStatus and getConsentStatus methods. The following sample code shows how to pass consent information to the DU Ad Platform SDK. If you choose to call this method, it is recommended that you do so prior to requesting ads via the Google Mobile Ads SDK. See DU Ad Platform’s privacy notice for more details.